“We’ve now passed RIM. And I don’t see them catching up with us in the foreseeable future. They must move beyond their area of strength and comfort, into the unfamiliar territory of trying to become a software platform company. I think it’s going to be a challenge for them to create a competitive platform and to convince developers to create apps for yet a third software platform after iOS and Android”. And why is a higher market share better? If Apple has the higher market share then it’s better, otherwise we only care about profits. Does Gartner also consider resale or previously owned devices? More resilient iPhones may have longer second lives as hand me downs which can increase its marketshare beyond what is reflected in initial sales numbers. For a phone to be resold it has to first be sold. You reselling it 10 times doesn't increase the number of them in existence. It'd be nice if there were more than two realistic options. 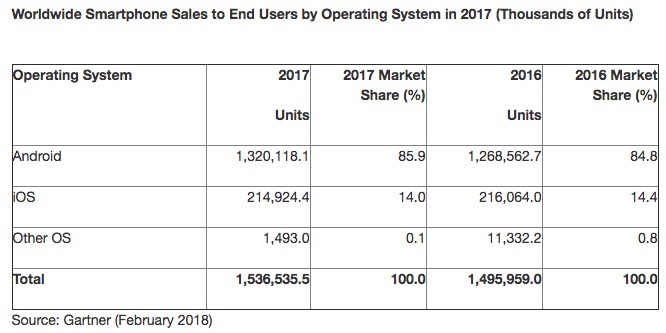 Without a sizable market share developers will suffer and without developers and apps the ecosystem is dead. 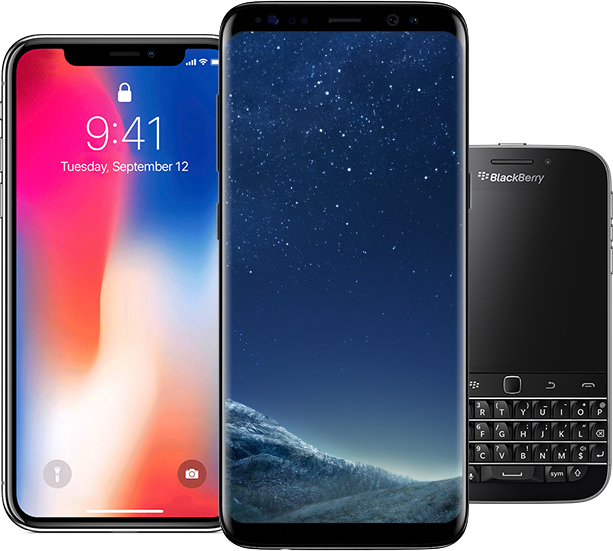 How is Blackberry still alive? I wish Windows phone would have made it instead of Google. For the same reasons I use my iPhone with a Mac, Microsoft users should be able to “take their OS with them” as well.